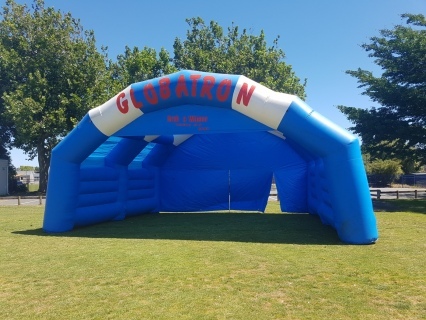 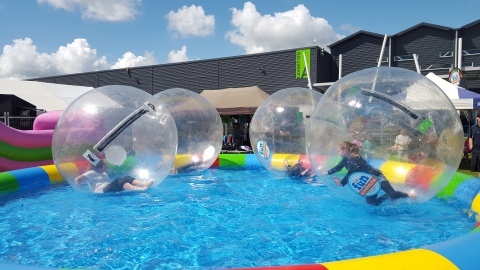 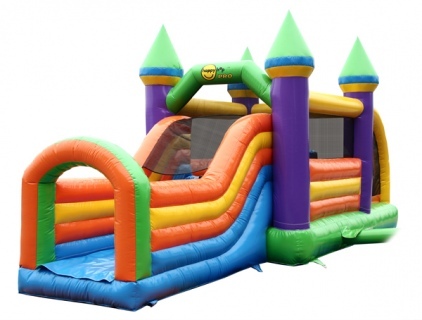 Our Commercial Castles and slides are great for School Galas, Fun raising events and Christmas functions, even for those larger Birthday Parties. 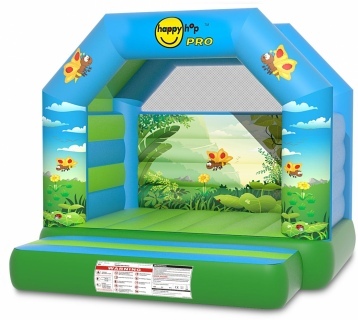 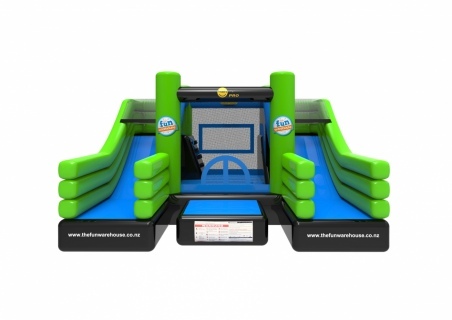 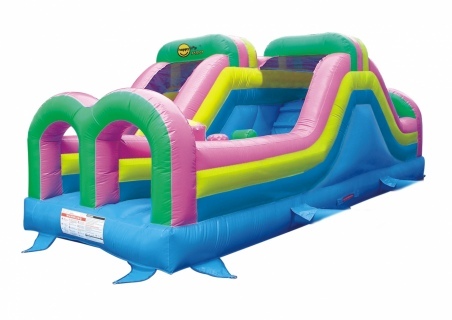 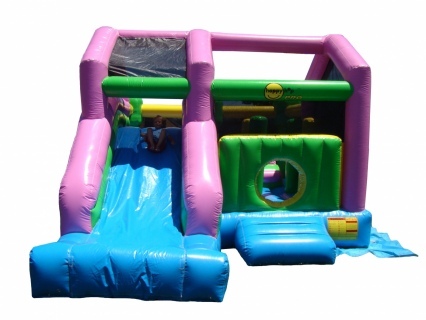 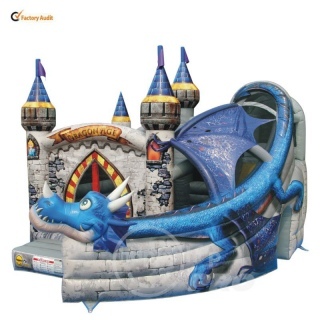 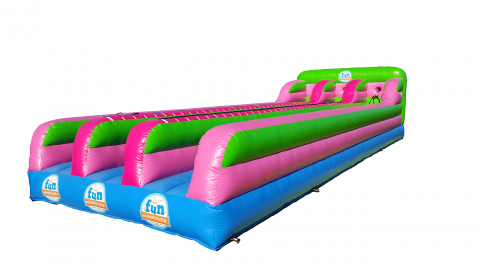 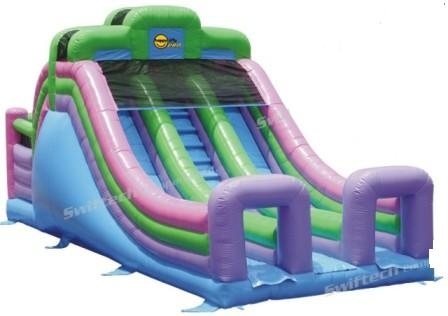 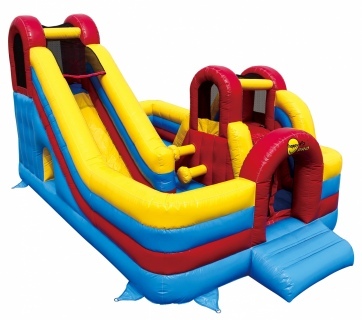 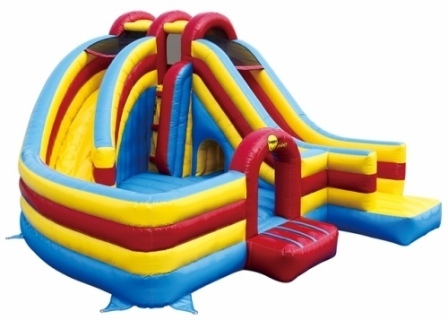 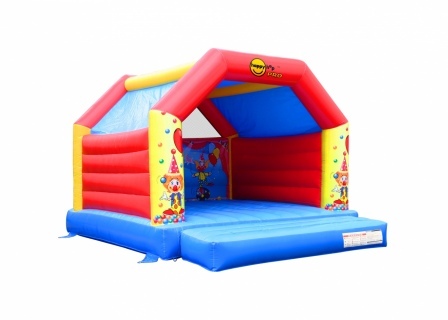 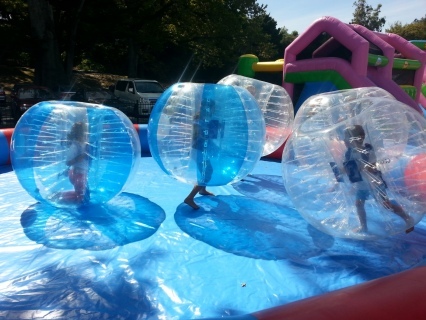 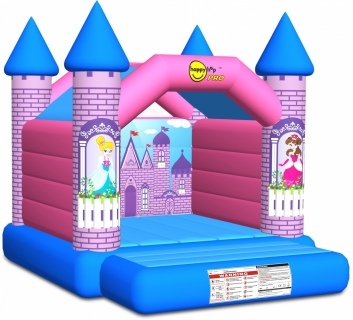 We supply all that is needed to have these Castles/slides inflated! 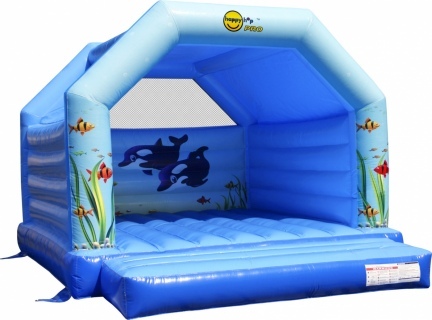 "Here is my little blurb! 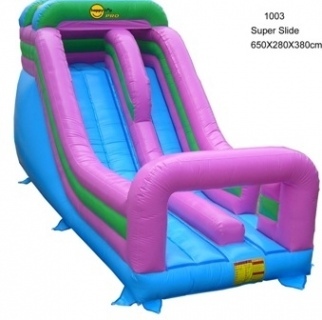 A special thanks to The Fun Warehouse fo sponsering a super slide for Marian School Mission Day, to Lyall Stokes for his help to set it up and take it down and to Kathyrn who made it ..."